Based in Bryon Bay, Fusion Health is owned and operated by Global Therapeutics Pty Ltd which is an Australian company. 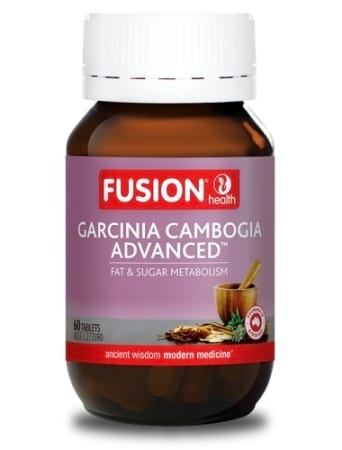 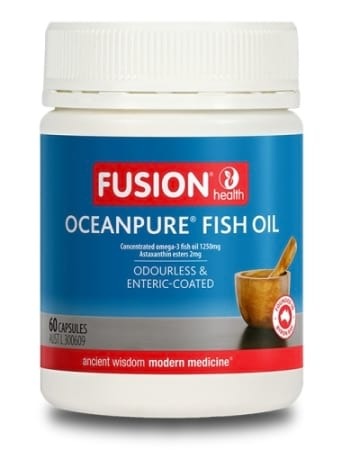 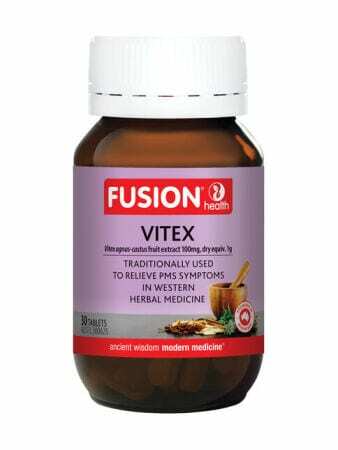 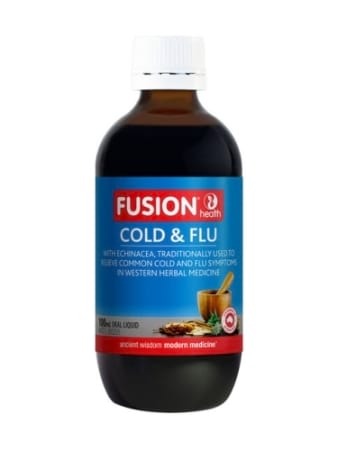 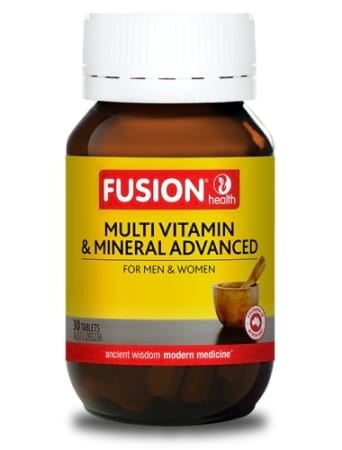 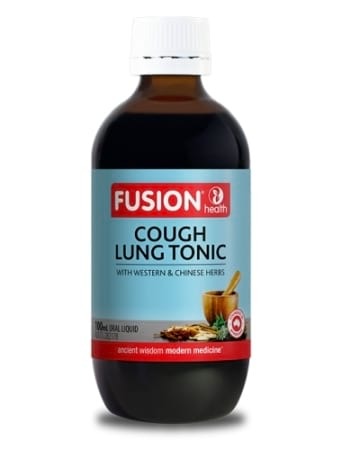 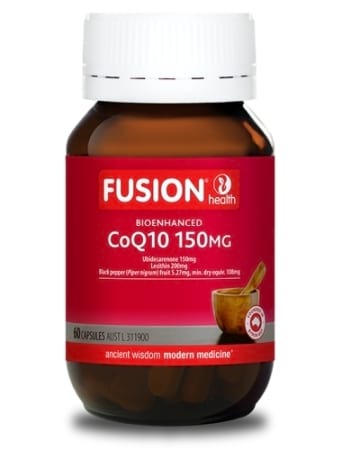 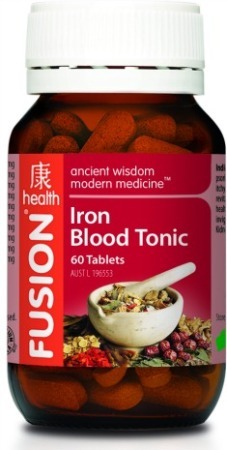 The Fusion Health product range combines the traditional properties of Chinese and Western herbs to produce modern medicines which are manufactured in Australia in accordance with the Australian Therapeutic Goods Administration manufacturing guidelines and standards. 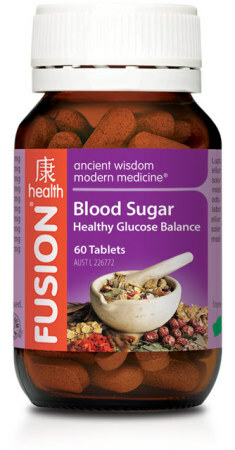 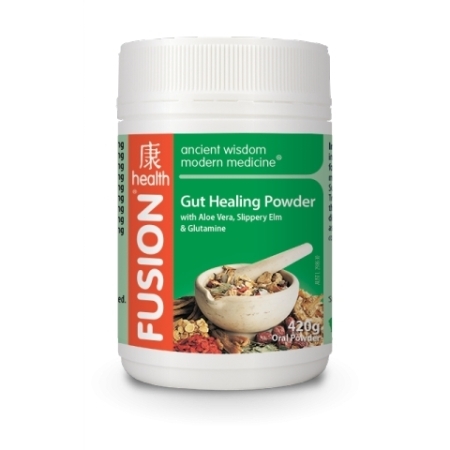 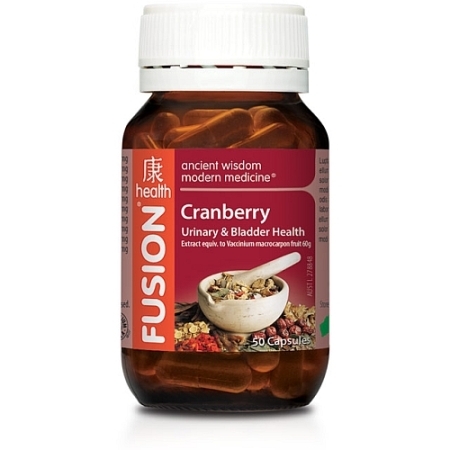 The Fusion Health range are wholly or partially based on traditional Chinese herbal combinations in tablets, capsules or liquids and some also include highly regarded and evidenced based herbs such as Boswellia, Brahmi, Chaste Berry, Cranberry, Echinacea, Ginkgo, Gotu Kola, Siberian Ginseng and St. Mary`s Thistle. Using the ancient wisdom of Chinese herbal medicine Fusion Health products are transformed by modern scientific methods of extraction and dose delivery to provide therapeutic benefits consistent with thousands of years of recorded herbal medicine tradition. 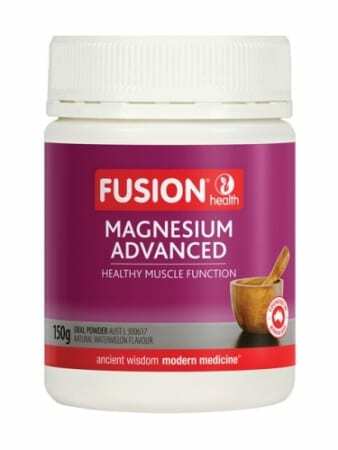 The Fusion Health range includes products for the following health categories - Allergy, Cold and Flu, Constipation, Cough and Lung tonics, Detox, Digestive, Energy, Joint and Bone Health, Hair and Iron tonics, Irritable Bowel Syndrome, Liver and Kidney tonics, Libido, Memory, Men`s Health, Menopause, Pain and Inflammation, Reflux and Indigestion, Skin tonics, Sleep, Stress and Anxiety, Weight Loss and Women`s Health. Always use Fusion Health products as directed, follow the label instructions regarding dosage and if symptoms persist consult your healthcare professional.